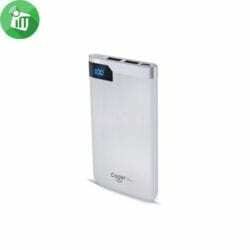 Ultra-thin power bank 10000mAh, external battery with LED digital power display. 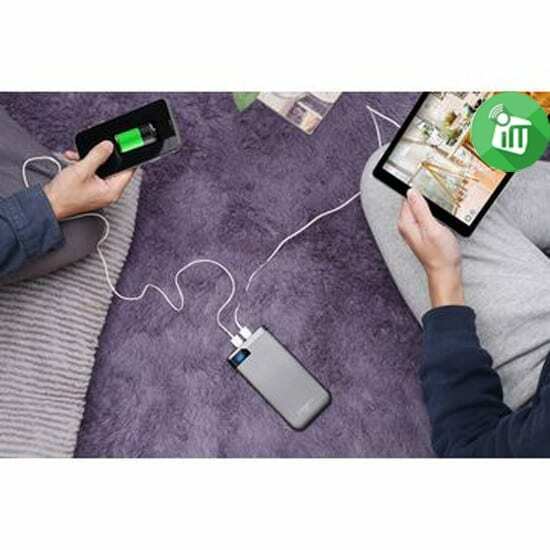 More power, capacity 10,000mAh . LED digital capacity indicator to show exact active power percent. 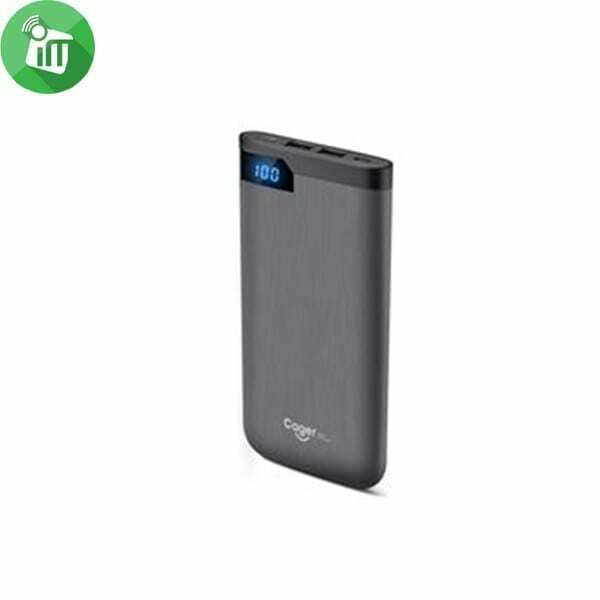 The CAGER S100 Mobile Power Bank boasts in. 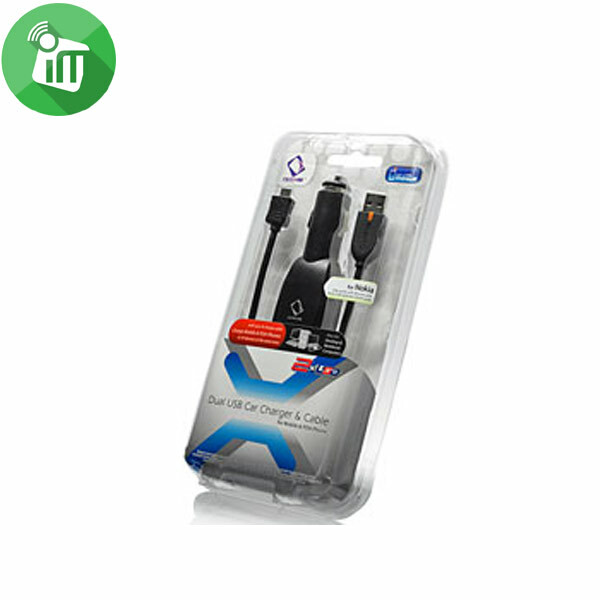 Dual USB output 5v/1A,2.1 which is dedicated to saving charging. And LED digital power display will remind you to charge.perfect safety. 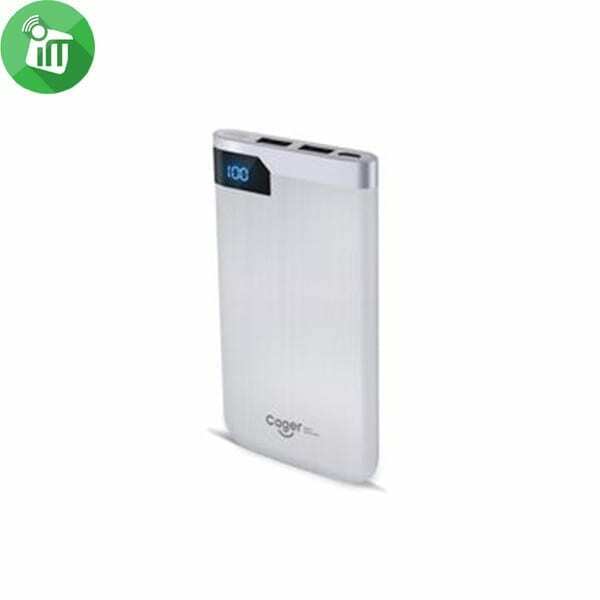 ♦Ultra-thin power bank 10000mAh, external battery with LED digital power display. 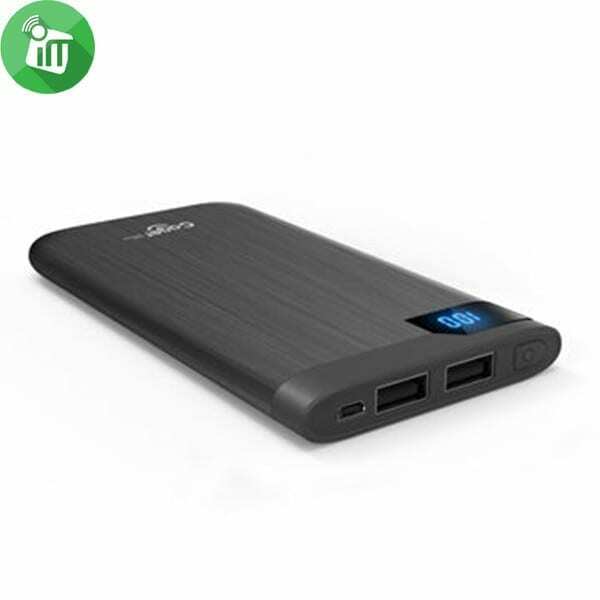 ♦More power, capacity 10,000mAh . 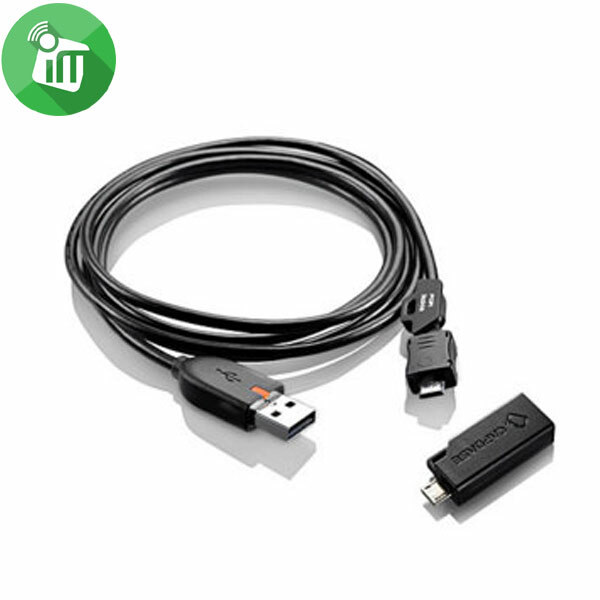 ♦LED digital capacity indicator to show exact active power percent.